We are a perfect destination for you if your search comprises of excellent quality Home UPS. 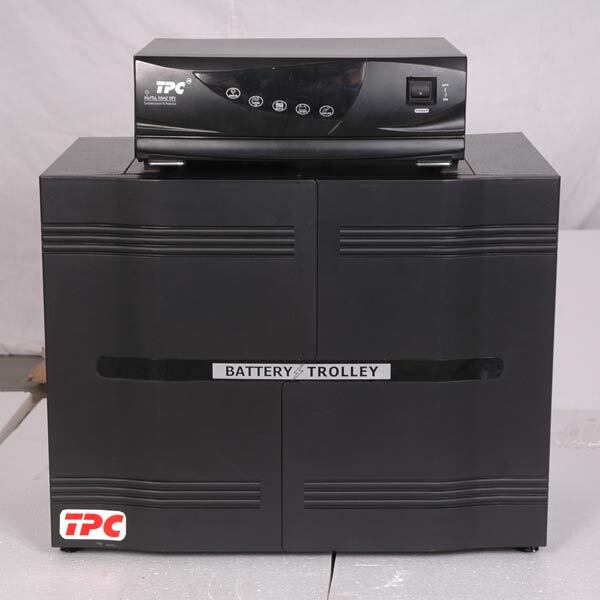 The power solutions UPS available at Total Power Conditioners Pvt. Ltd are known for their high durability and precision. We offer customized services of Power Inverters as per the needs of our customers and are believed as the major Domestic UPS system manufacturer from India. Regulation : 230V+/- 4% (on Battery). Wave form Quasi Square Wave / Sine wave. Power Factor 0.8 Lagto unity. Protections Input : Mains Over Voltage / Spikes / Surges.